To provide a courteous and professional service all time. 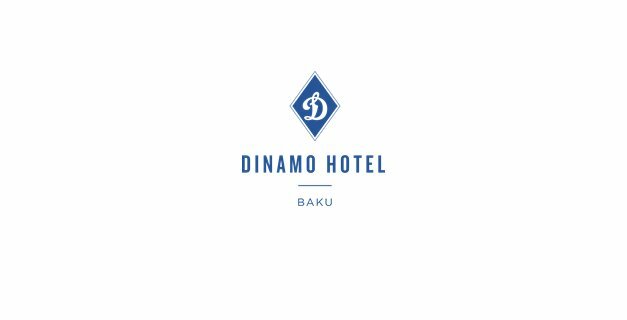 To ensure Rules & Regulations stipulated by the Azerbaijan Municipality (Hotel & Traffic Department) are followed consistently. To attend to the guest’s queries courteously and promptly in the course of duty. To report to DOSM any unusual incidents, complaints, unauthorized person using vehicles, accidents or misdemeanors that may occur during the course of duty. To inform the officer in charge about the registration or expiration date of any vehicles. To keep all the equipment safe and properly stored. Must be lead by example by demonstrating the Hallmarks and guiding principles in their role continuously.